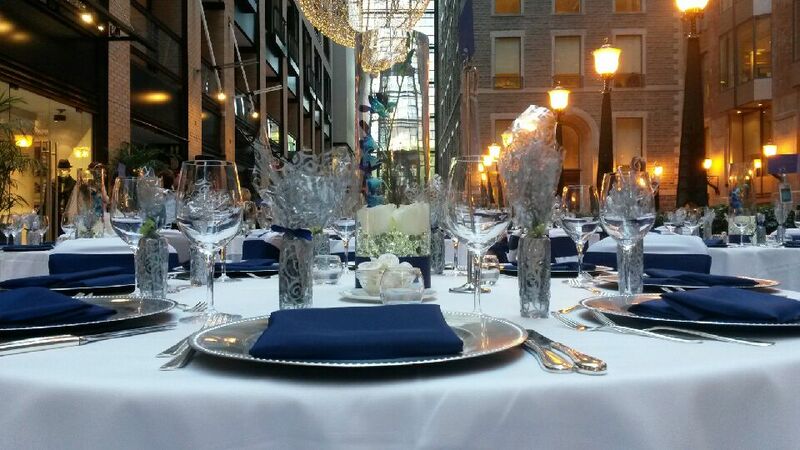 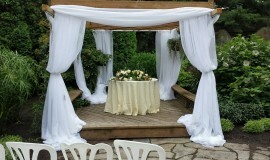 Montreal Weddings is proud to present Location Tout-En-Un! 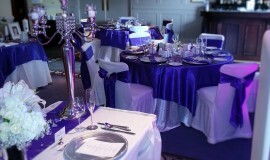 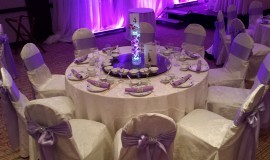 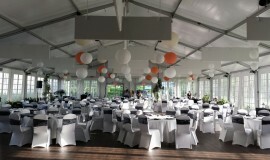 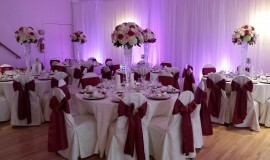 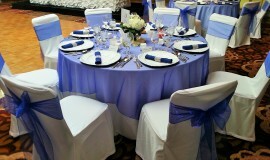 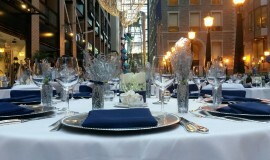 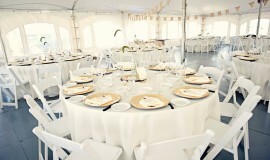 Location Tout-En-Un is a rental service for decorations, dishes, furniture and professional waiters for all your events. 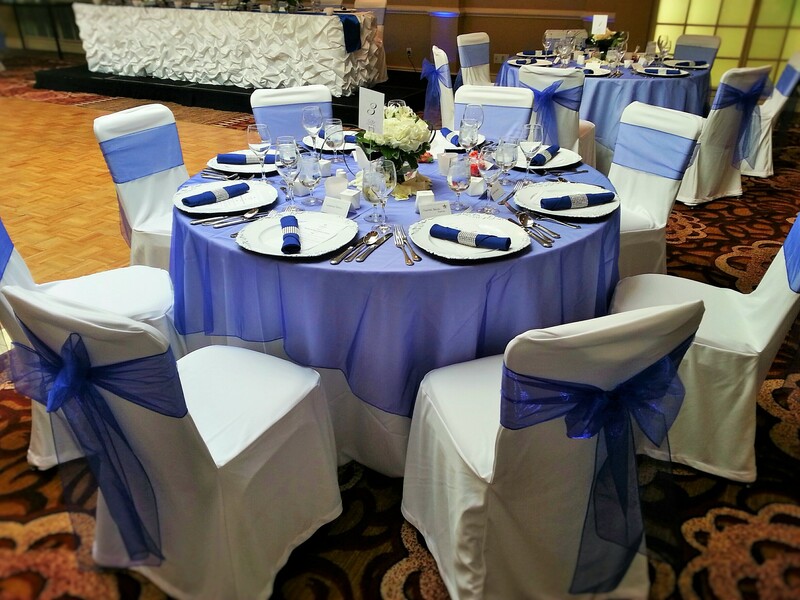 We stand by our personalized service from the first meeting until the end of your evening. 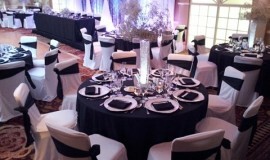 Our team takes care of every item in our inventory and we are continually adding new products. 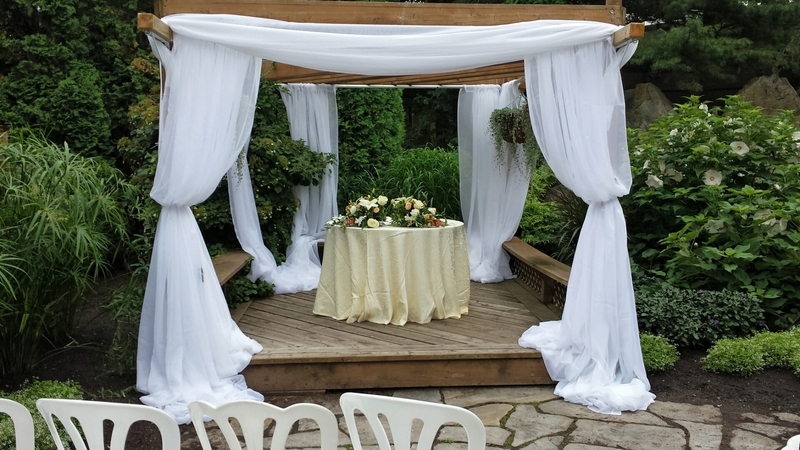 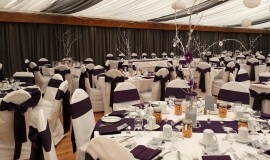 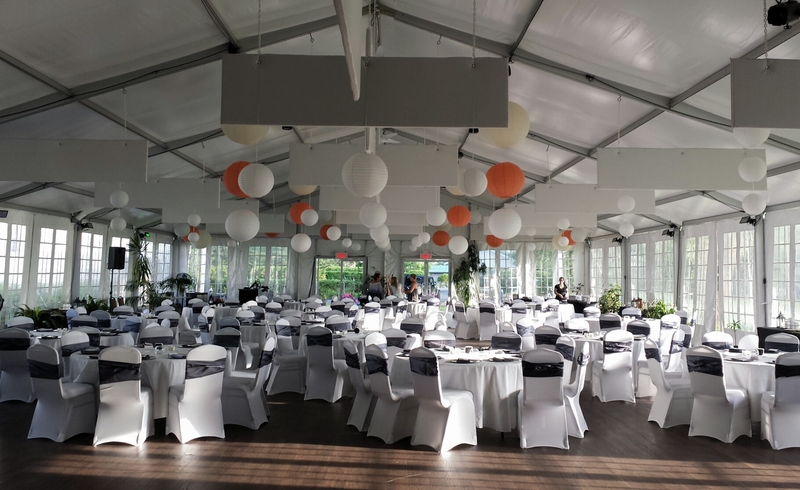 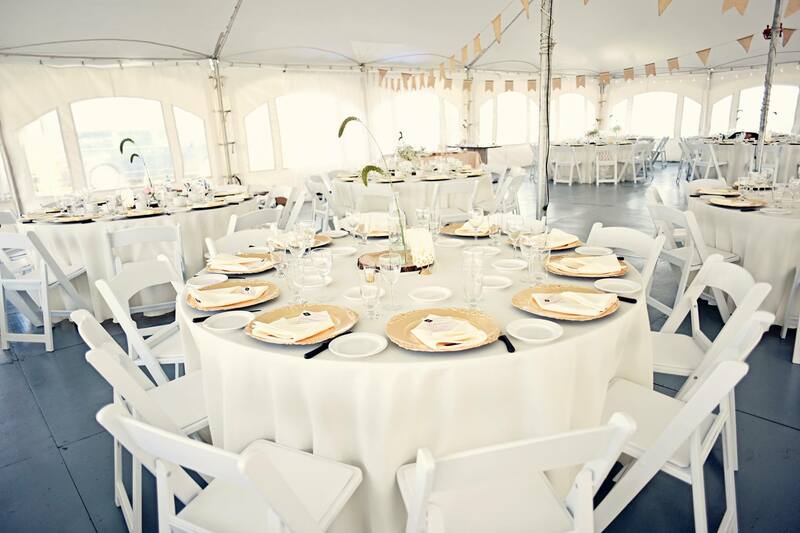 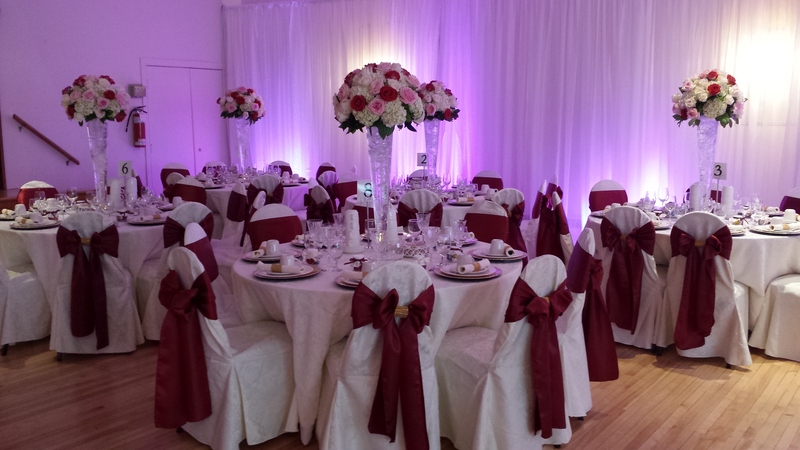 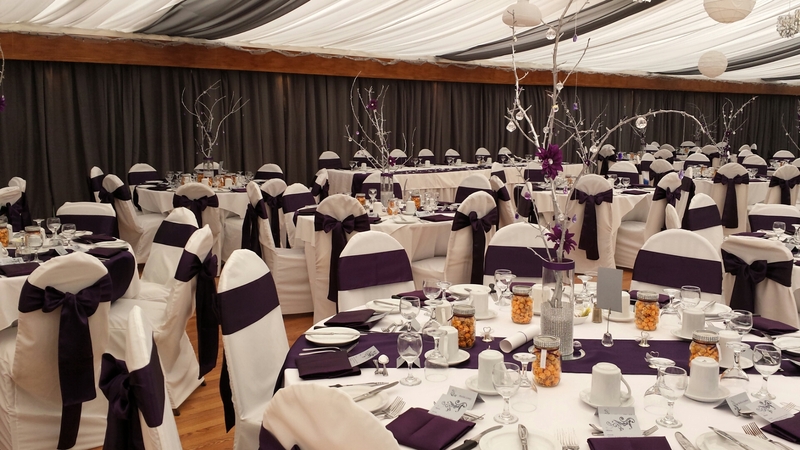 Location Tout-En-Un is the supplier you need for your wedding. 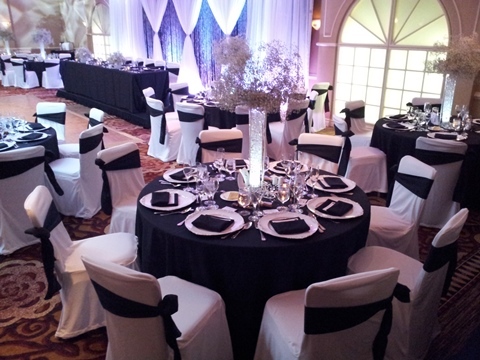 Our team works with you to create the décor of your dreams while respecting your budget. 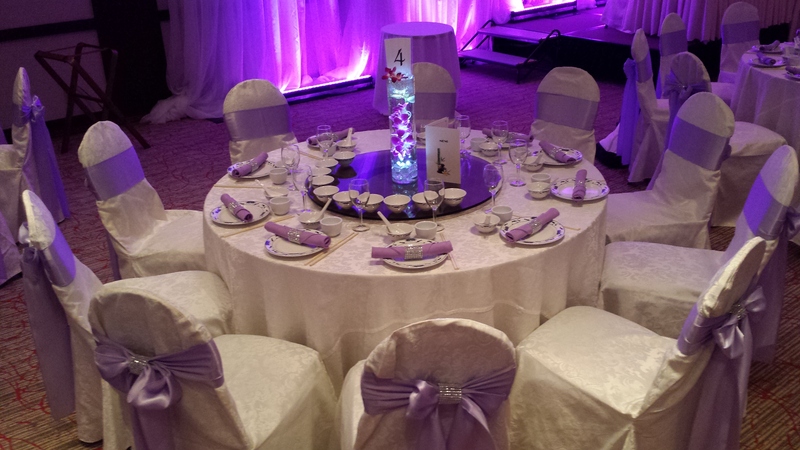 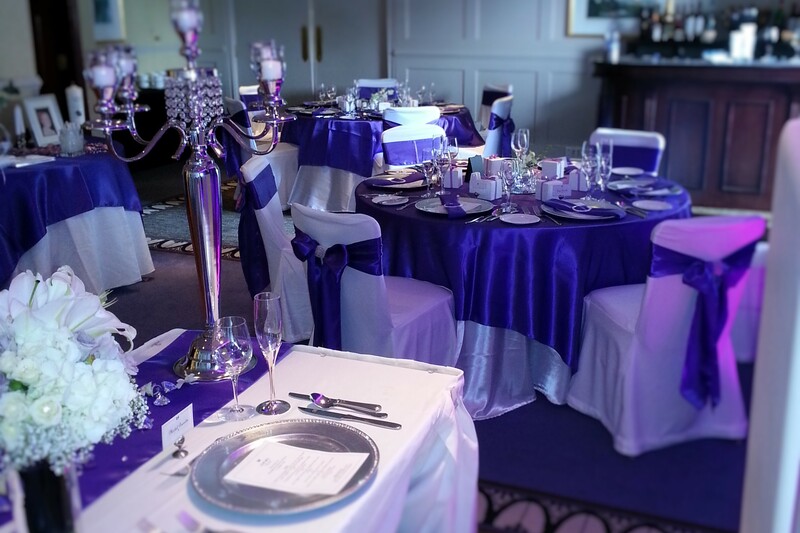 Our service, our experience and tips will make your evening unforgettable!